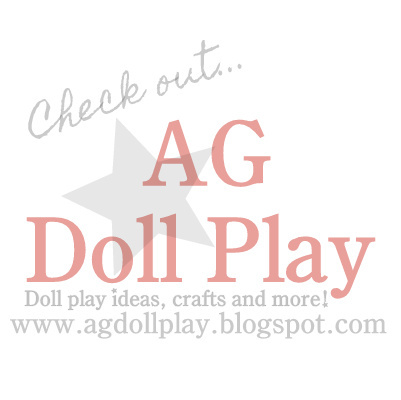 American Girl Doll Play: Pictures from Amanda's Bitty Baby Party Sponsored by House Party...Coming Soon! 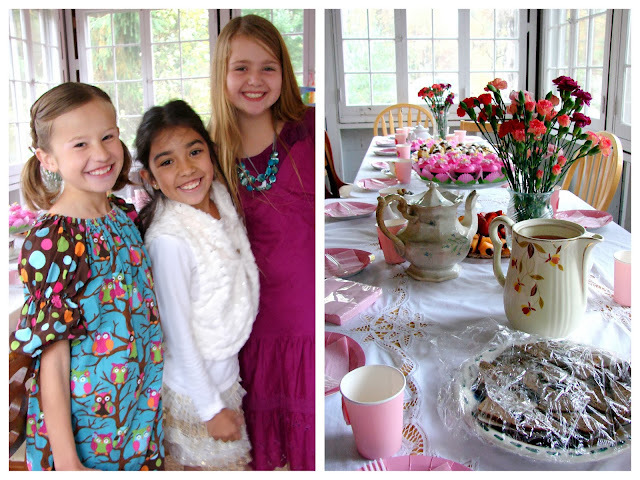 Pictures from Amanda's Bitty Baby Party Sponsored by House Party...Coming Soon! We had so much fun at the Bitty Baby party at Amanda's house today! Amanda will be sharing photos from the afternoon soon on the blog...it was so sweet to get to meet Daisy Ann and welcome her to her new home. The girls and the table look lovely! I LOVE this! How old are Zoey, Gracie, and Lily? I am 10! I love AG too!